Under the Sky: Are you a homeschool blogger? 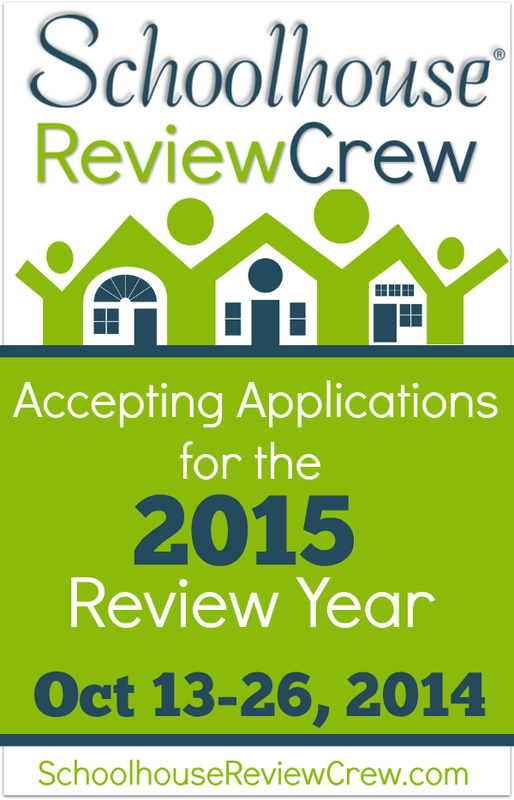 Applications are now being accepted for all homeschool bloggers who want to join the Schoolhouse Review Crew! Come and check it out and see if it is something you'd be interested in doing!